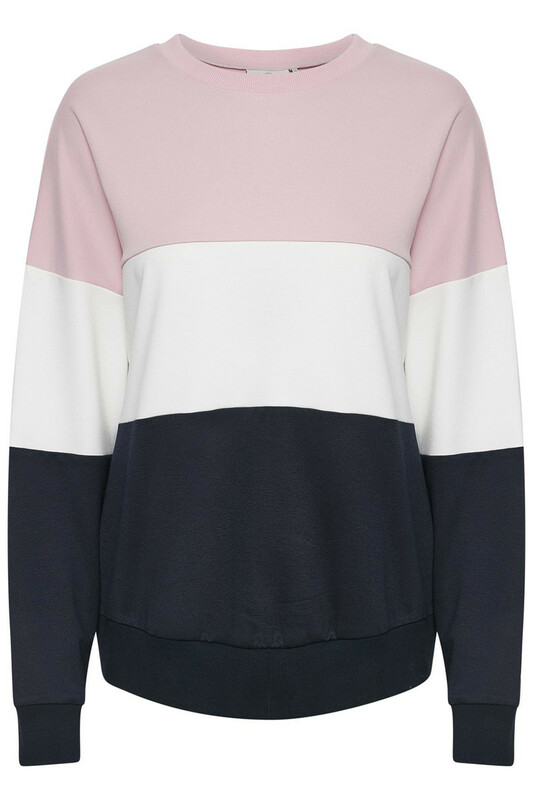 Really nice sweatshirt with a cute colour combination and horizontal stripes from KAFFE. The sweater has this classic look and consists of a pleasant viscose blend. 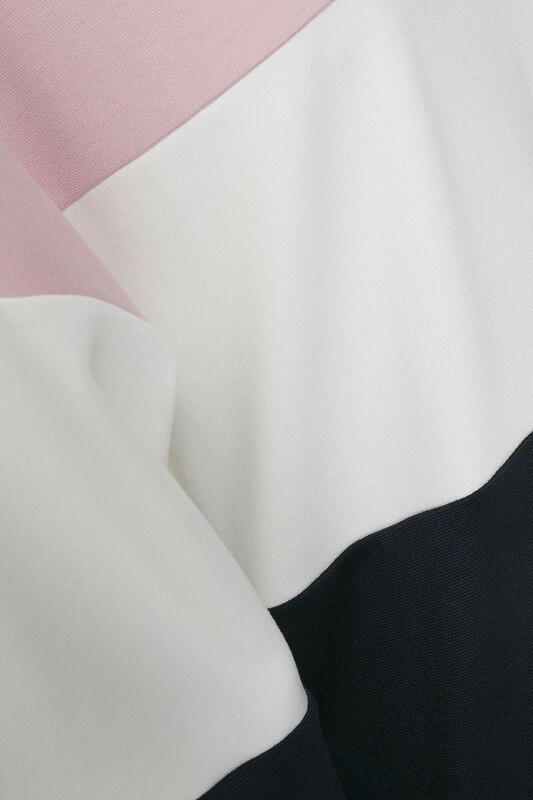 The neckline is round, it has long sleeves with ribbed edges and a good stretchy quality. 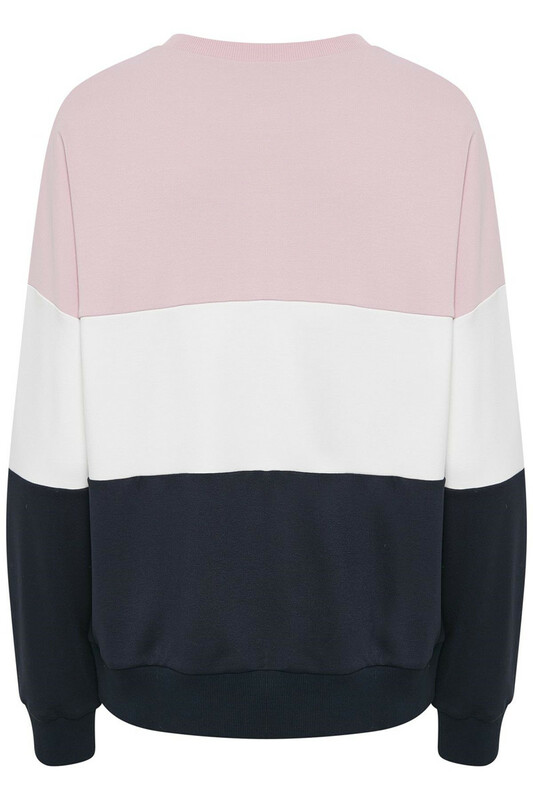 The sweatshirt has a regular fit and is comfortable to wear, and it's easy to style with almost everything from the wardrobe.